Wow, what a collaboration of minds. 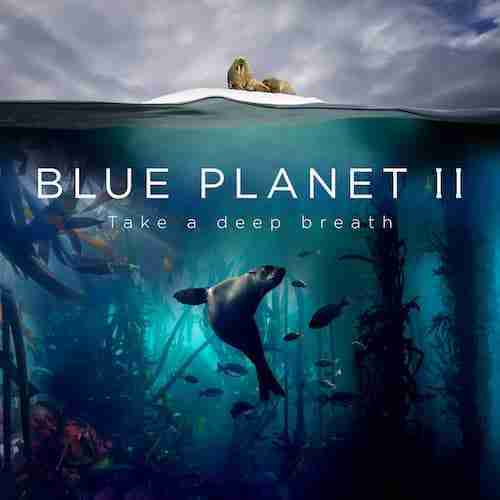 Radiohead and Hans Zimmer combine with Blue Planet and Sir David Attenborough to create (ocean) bloom, a reinterpretation of the bands song ‘Bloom’. It doesn’t get much better than a Grammy winning Band an Oscar winning composer and a Knight of the Realm all in the same room together! You can preview the hauntingly beautiful ‘Radiohead & Hans Zimmer – (ocean) bloom’ below. Whilst Blue Planet II will be coming to your screens a little later this year.